Okta Cloud Connect lets you extend AD to TOPdesk. If your organization is like most, you use Microsoft Active Directory (AD) to manage employee identities, which works great—until your teams start working in the cloud. Suddenly, your people have another set of passwords, and you have another set of administration tasks to keep up with. Okta Cloud Connect lets you extend AD to TOPdesk. 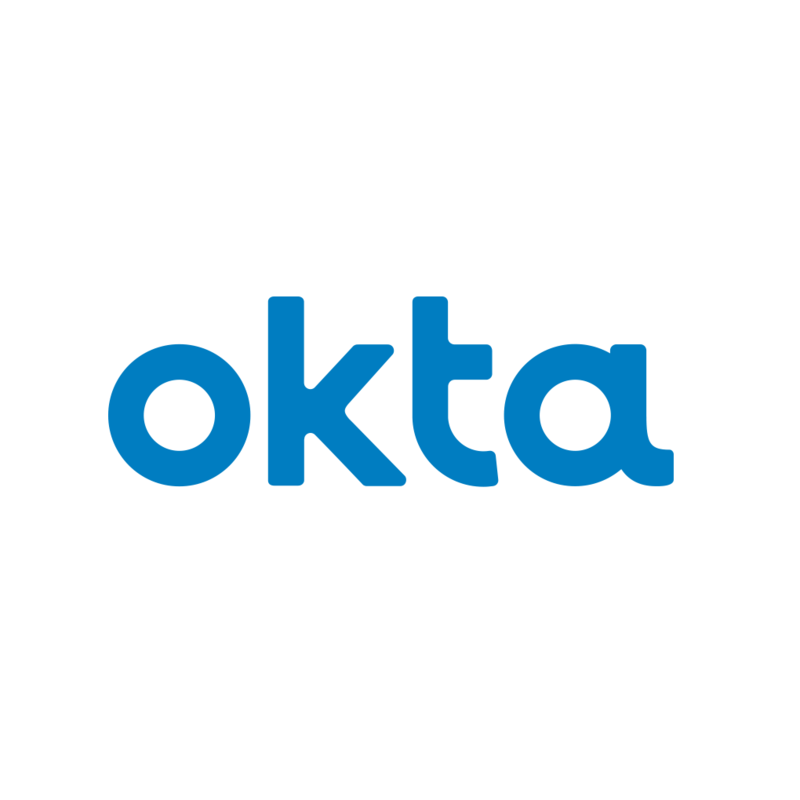 With Okta, you can connect TOPdesk to your AD using the Okta agent, and solve a multitude of login and user administration issues in a matter of minutes. No more password reset fiascos. No more profile synchronization challenges. Offload on-boarding; Automatically provision, update, or deprovision TOPdesk accounts when you update AD or LDAP.